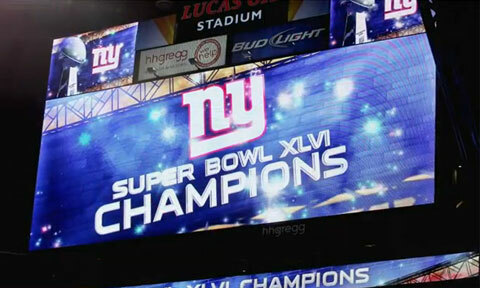 Can NY Giants Win Another Superbowl Next Year? Take the majority of the New York Giants’ starting lineup still under contract, add two time MVP Super Bowl winner Eli Manning and the return of head coach Tom Coughlin, and the New York Giants have the recipe for another Super Bowl Championship next year. STATE COLLEGE, PA. – Joe Paterno, 85, died on Sunday morning at 9:25 a.m. surrounded by his family, according to Mount Nittany Medical Center. The cause of death was “metastatic small cell carcinoma of the lung. Joe Paterno: December 21, 1926 – January 22, 2012. Freestyle skiing great, Sarah Burke, died Thursday, Jan 19, from injuries sustained during a recent skiing accident in Park City, Utah. A 4-time X Games gold medalist, the 29-year old Burke died doing what she loved to do. Canadian freestyle skier, Sarah Burke: September 3, 1982 – January 19, 2012.